It’s a new year. And just like years prior, New Year’s resolutions have made a return. Probably the most common resolutions are getting in better shape and eating better. Many people associate getting in better shape with spending hours at a gym. However, to be active, you don’t have to spend hours alone in the gym. 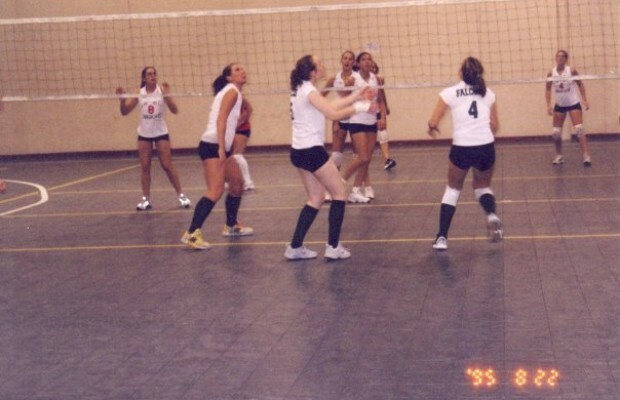 Participating in team sports, such as volleyball, is a great way to get in shape and socially interact with friends and meet new people. Many gyms and sports complexes have open gym times when you can bring a group of friends to play or leagues you can sign up for that give you a more competitive atmosphere. 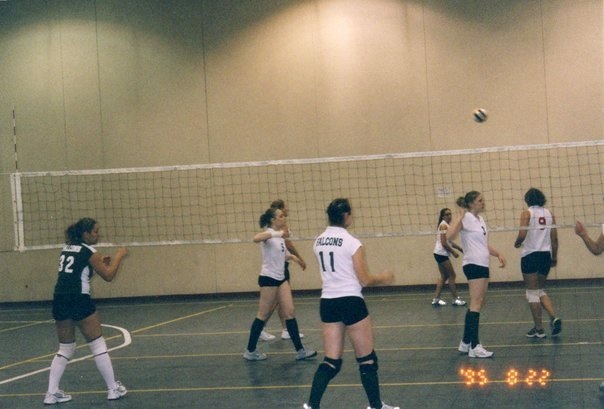 Volleyball is somewhat of an underrated sport as it is not promoted, as heavily as other sports. 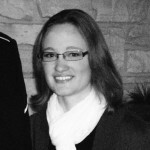 But whether it is played socially or competitively, it can offer participants many benefits. 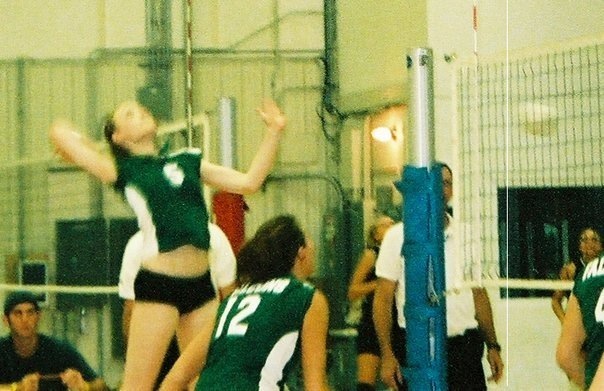 Personally, volleyball has been a big part of my life. I can still remember the first time that I played. I was around the age of 10, at a cousin’s graduation party with a net set up in the backyard. 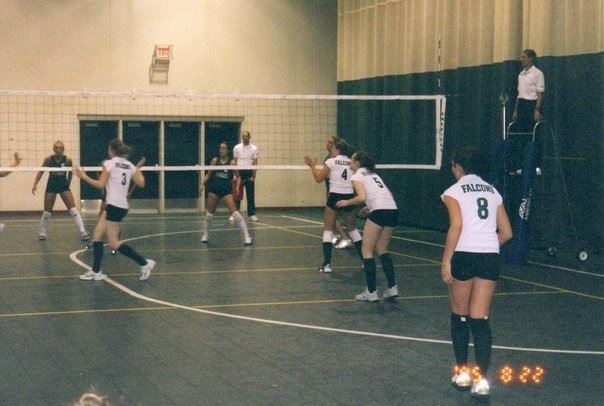 And from that time on, I was hooked on the sport and played through college. And now, I continue to play at a local sports complex. Assists in weight loss. 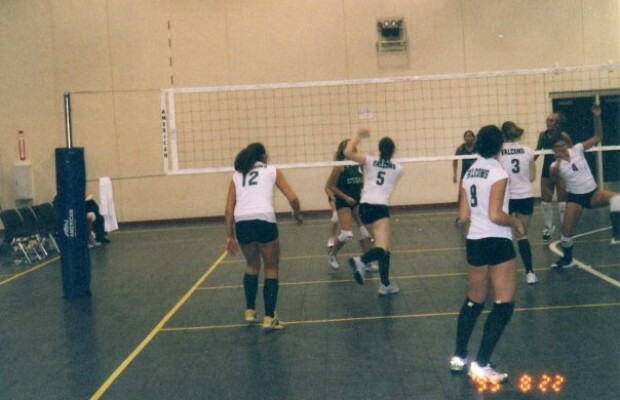 Playing volleyball regularly can improve your health and improve physical strength. Depending on the intensity of the play, playing 45 minutes of volleyball can burn up to 585 calories, which can lead to weight loss over time. Improves muscular fitness. 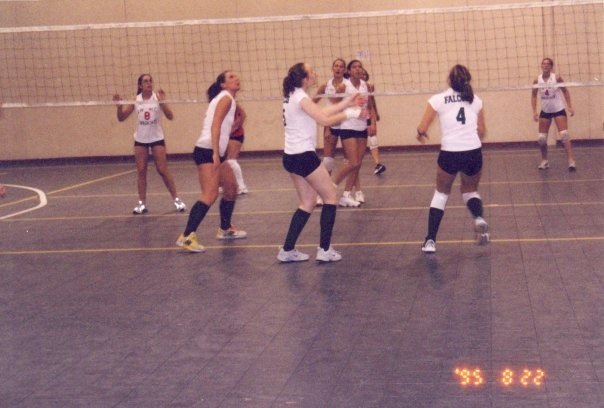 As a result of the dynamic nature of the sport, playing volleyball can strengthen the muscles in your arms and legs. Improves cardiovascular health. Playing volleyball can strengthen your cardiovascular and respiratory systems, allowing your body to better circulate blood, oxygen, and nutrients to the body. Improves mental health. It is known that exercise can help to reduce depression. 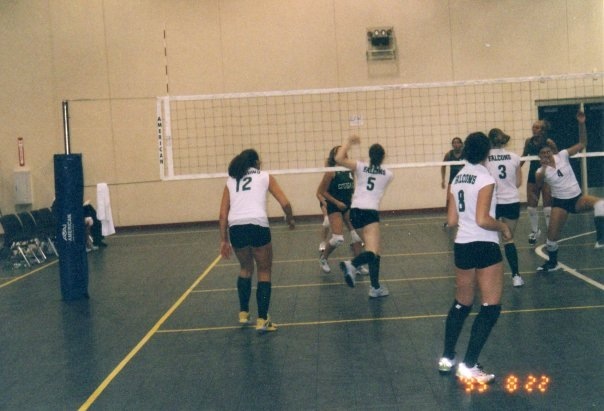 Participation in volleyball can help improve your mood, reduce stress, and can provide a sense of accomplishment. Improves coordination. 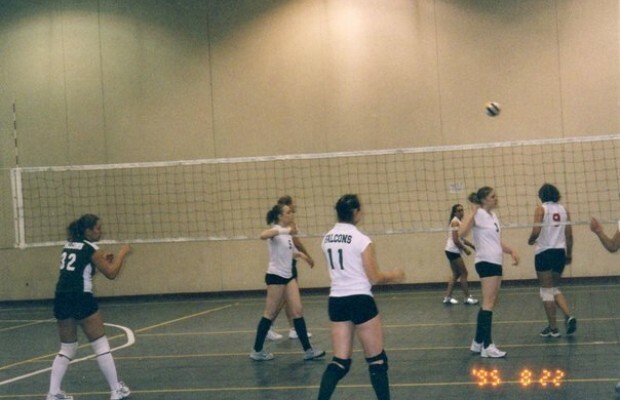 Volleyball can improve your hand-eye coordination and help you develop fast reflexes. 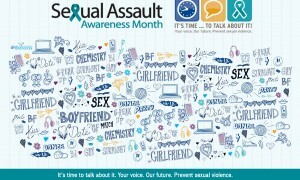 Provides social interaction. 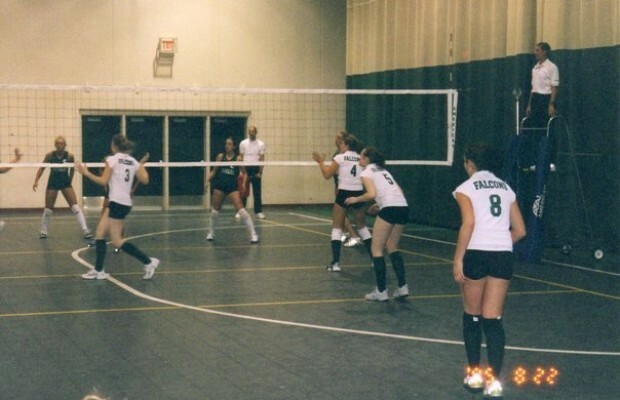 Playing volleyball allows you to gather with friends and be active together. It also provides an opportunity to meet new people. When encouraging people to be active for a healthier life, it’s important to remind them that being physically active doesn’t have to mean hours spent lifting weights or running on a treadmill. Most people are more likely to be active if they do it with friends and enjoy what they are doing. Often, people, including myself, won’t view a social game of volleyball as exercise, instead considering it simply a fun time spent with friends. Perhaps instead of heavily promoting exercise programs as a way to be physically active, we should also emphasize the benefits of group sports in order to help more people become active.